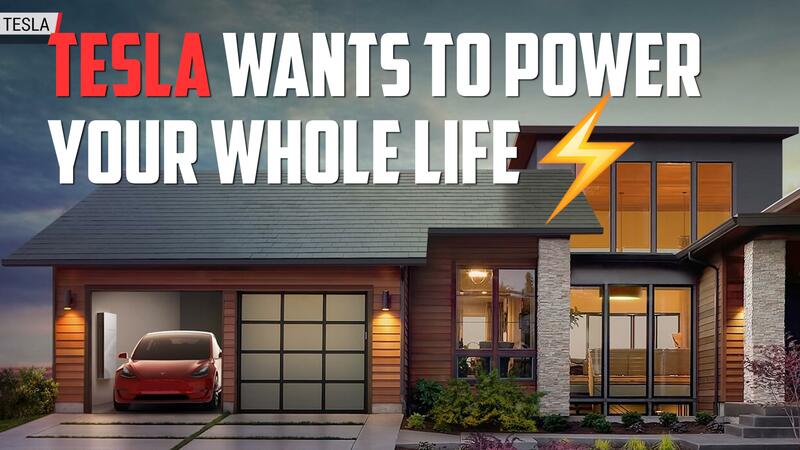 As Tesla expands beyond the realm of cars and deepens its experience and expertise in solar power and energy storage – an endeavor spurred by the SolarCity merger – the company has been landing projects of impressive scale. Certain locations are better candidates than others for projects like this. While installations in places like California and Nevada are convenient for Tesla, isolated locations (remote Pacific islands, for instance) have their own set of energy challenges. Combine a strong need for reliable energy with a whole lotta sunshine, and Tesla’s solar solutions can find a warm welcome in places like Hawaii, where Tesla and SolarCity have installed a 13 MW solar farm. The installation also includes an impressive 52 MWh of storage capacity from 272 Tesla Powerpack 2 battery system units. That capacity allows customers to keep the lights on through the night while still using that cleaner solar power long after the sun has set. Tesla says this will save Kauai 1.6 million gallons of fossil fuels per year. The island of Kawai relies on liquid fuels like diesel and naphtha for much of its energy needs, though efforts to shift to renewables have been underway for some time. The Kauai Island Utility Cooperative (KUIC) is working to get the island’s grid to 50-percent renewable by 2023. With its 20-year contract with Tesla, KUIC moves closer to its goal, and saves money on electricity in the process. The price of energy from this installation is 13.9 cents per kWh, undercutting diesel plants by 1.58 cents. In addition to providing cleaner, more reliable energy to the residents of Kauai, the solar installation gives Tesla the opportunity to demonstrate the feasibility of its solar systems and the benefits of building grid scale energy storage. While places like Hawaii have plenty of opportunities for renewable energy, sources like solar, wind, and hydroelectric can be intermittent, making the storage part of the equation particularly important. Batteries are continuing to get better and cheaper, too. As companies like Tesla continue to improve and expand their offerings, we can expect more places with dirty or unreliable electricity and untapped renewable resources to look for similar solutions.